Who can enter: Open to residents of the UK aged 18 and over. 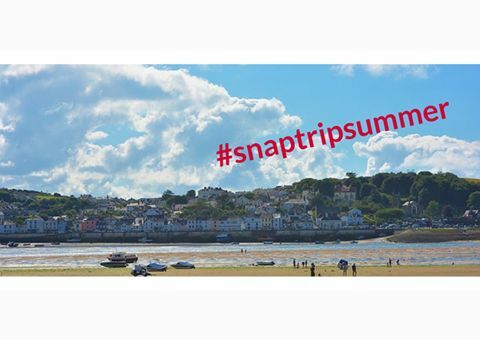 The winning summer photo will bag the photographer an autumn getaway at a stunning cottage in Appledore, Devon. Photographs must be of something, somewhere or someone in the United Kingdom. Only one photograph may be submitted per Facebook user per day. Online submission of digital photographs via the website.